As a small company with over 20 years of experience, we realize the importance of preserving that special catch as well as the time and effort that was spent during that hunt as well. 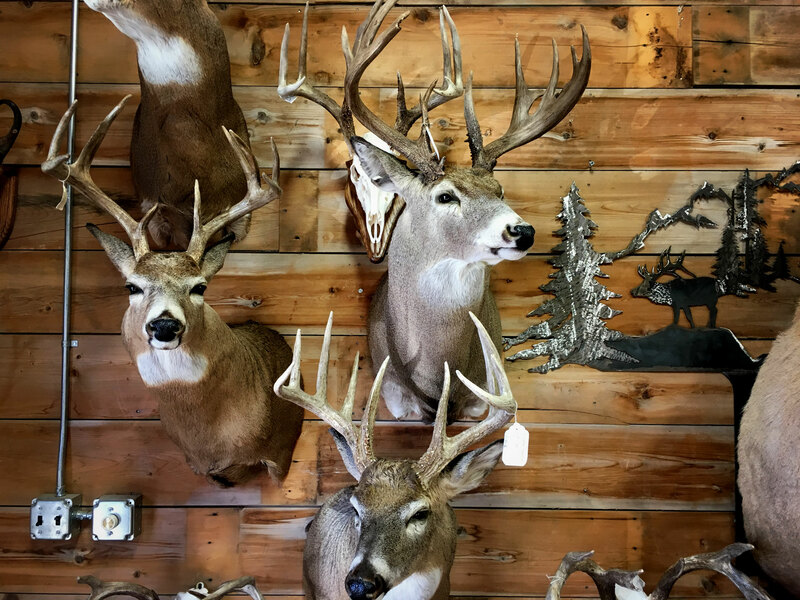 That’s why Travis Taxidermy is dedicated to mounting your game animal in such a perfect way that it will stand up to the test of time. We use only the best professional techniques and highest-quality materials in our mounts and scenery along with giving each mount a custom personal touch that results in nothing short of the absolute best game mount you’ll ever purchase. No task is too elaborate for us and we seek to create a high-quality professional mount that you, your family, and friends will enjoy for many years to come. Our trustworthy staff has over 20 years of experience and would like to help you with your custom order. Give us a call today! 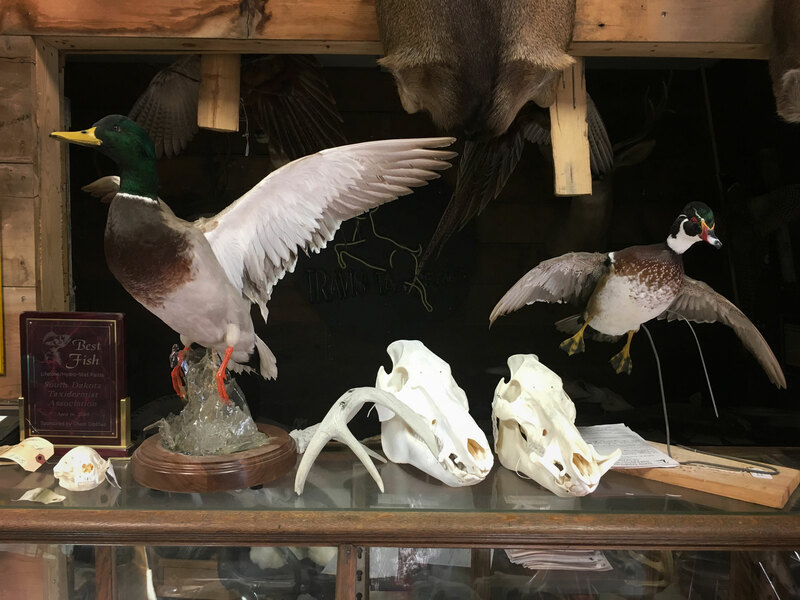 Travis Taxidermy specializes in mounting upland game birds and waterfowl. Every bird mount is crafted with the finest professional techniques and high-quality materials so you’ll have a custom creation. 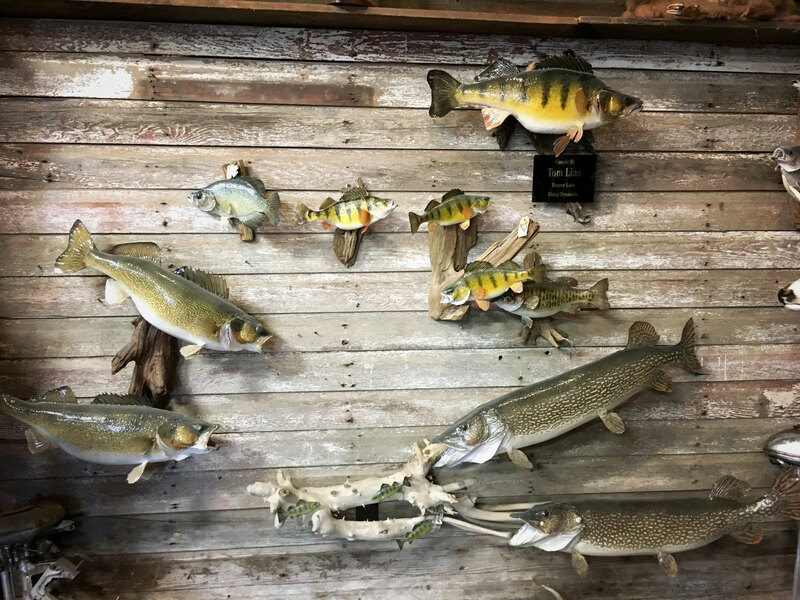 With over 1,000 fish mounted, Travis Taxidermy specializes in mounts created from your own trophy fish along fiberglass fish mounts and replicas. Our fish mounts will look as fresh as they did the moment you caught them. We know the best of hunters go after a variety of game. When you first see the big game you’re after that moment is engrained in your mind forever. Let us preserve that moment with a custom created mount that will last a lifetime. We have experience with all different types of big game like bear, buffalo, moose, mountain lions and more! 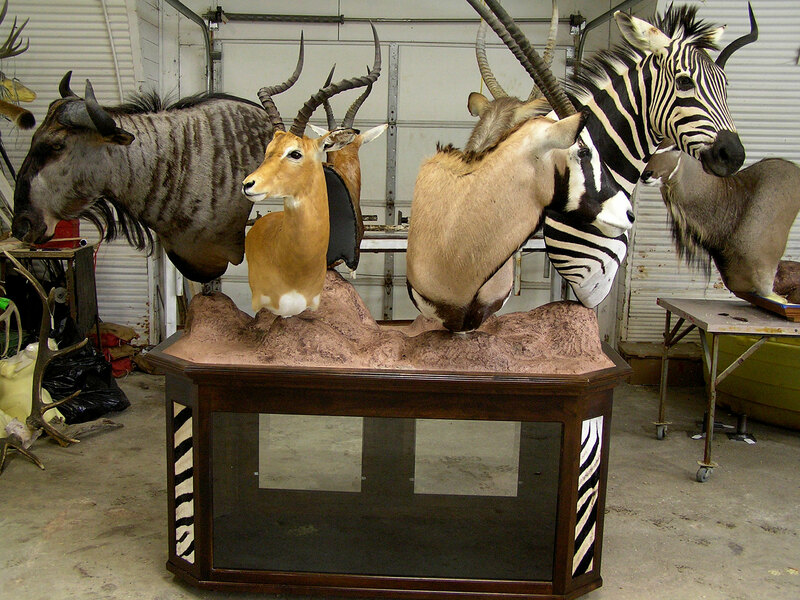 Don’t take a chance mounting exotic African game with an inexperienced taxidermist. Our professionals take the utmost care in practicing the proper techniques while using only the best materials in our mounts and scenery. © 2017 Travis Taxidermy. Website by Arvig® | SmartSearch.